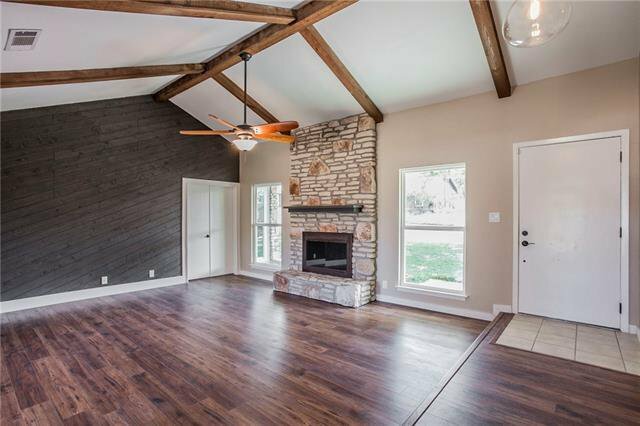 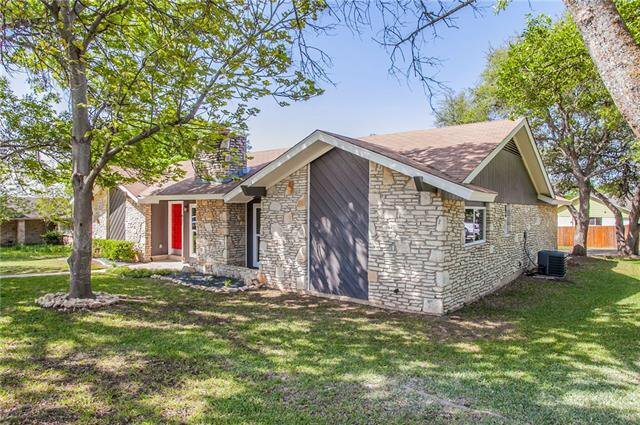 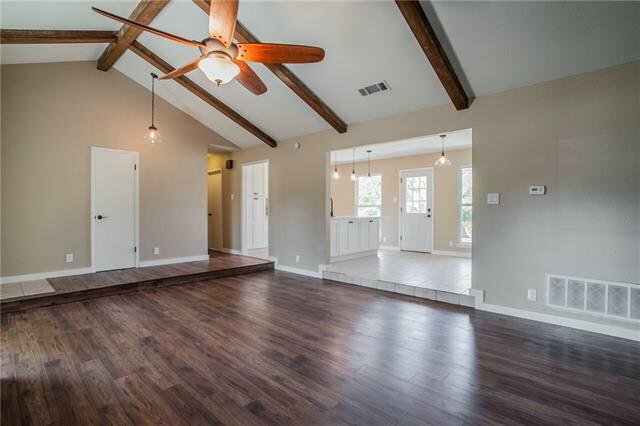 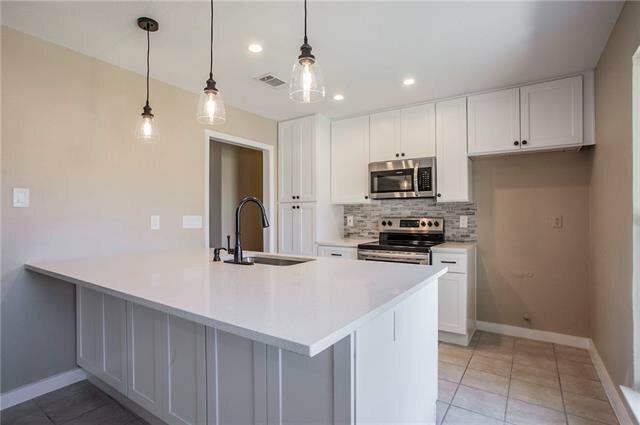 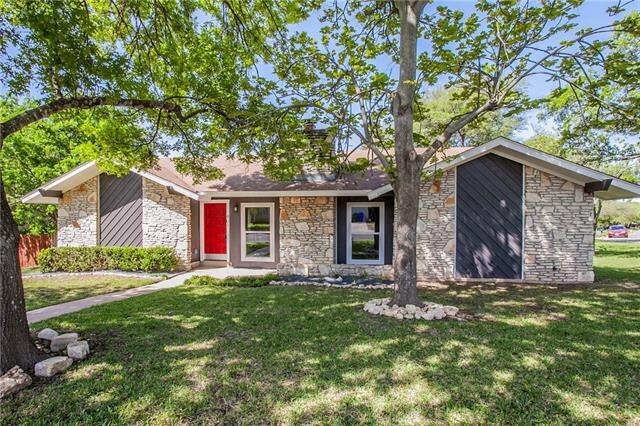 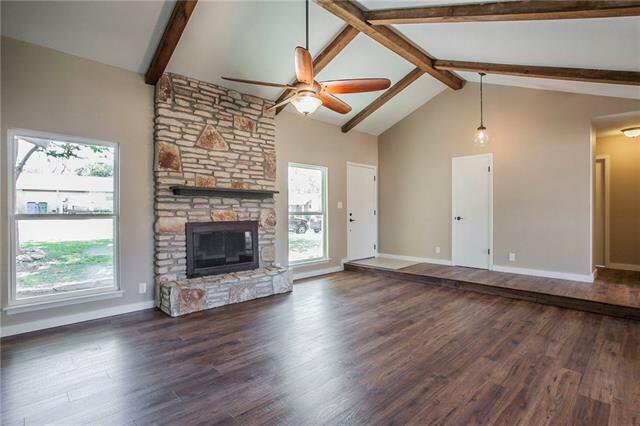 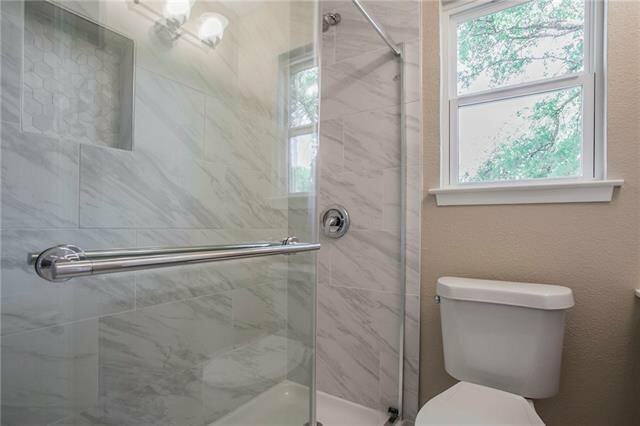 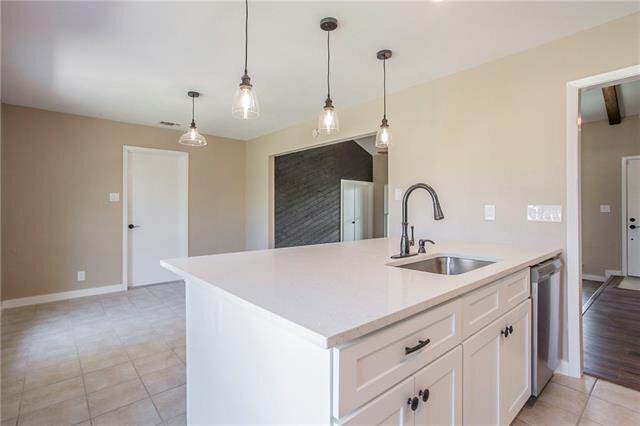 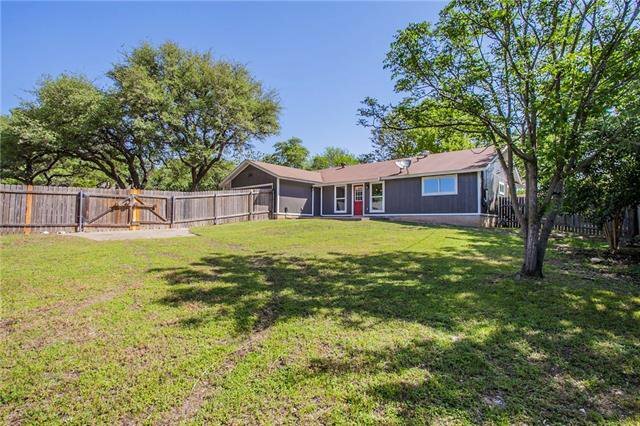 Beautifully remodeled, move-in ready home on a large corner lot with mature oak trees. 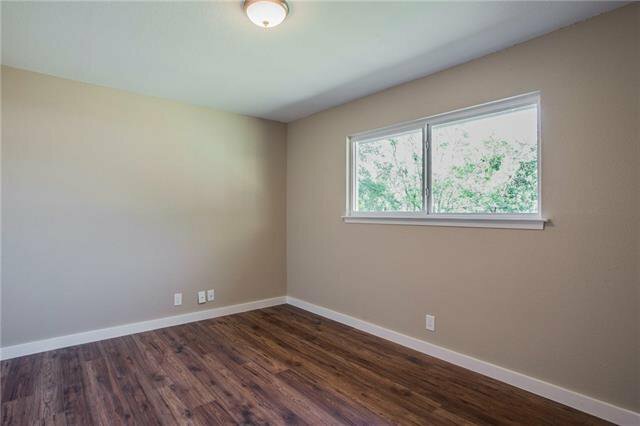 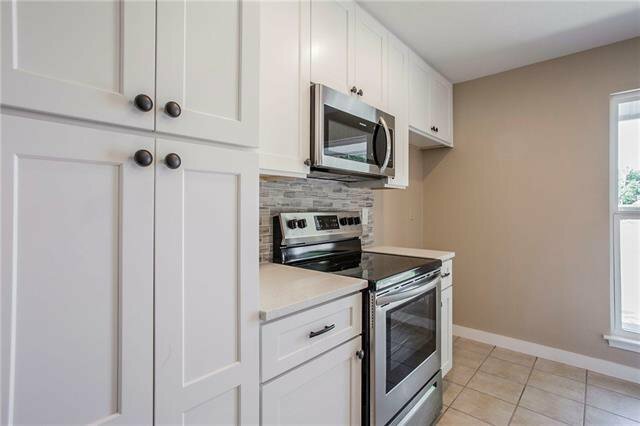 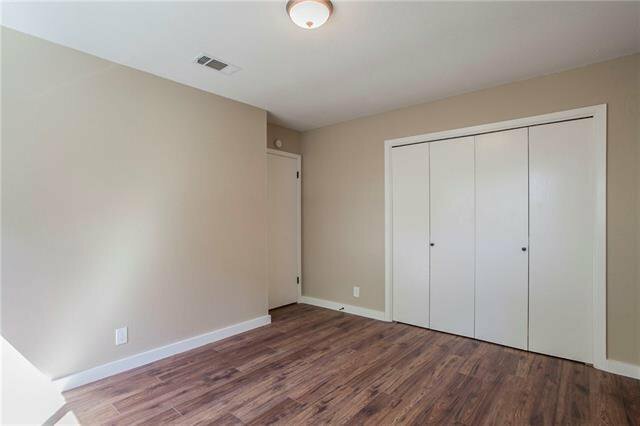 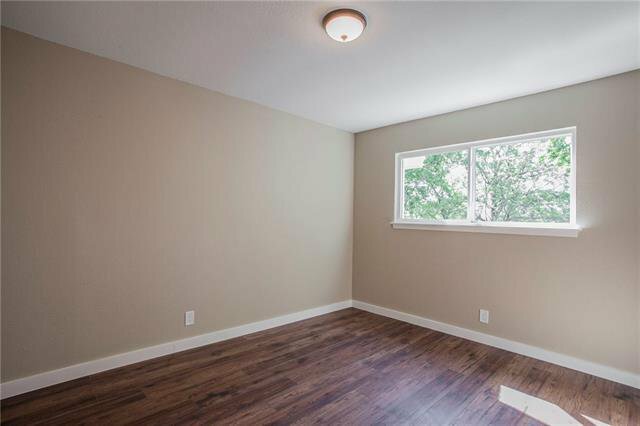 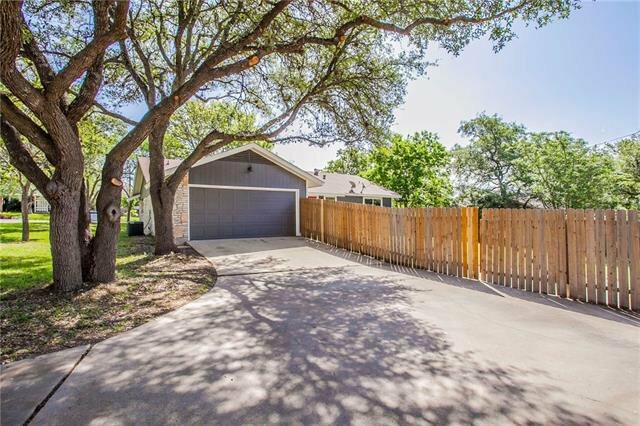 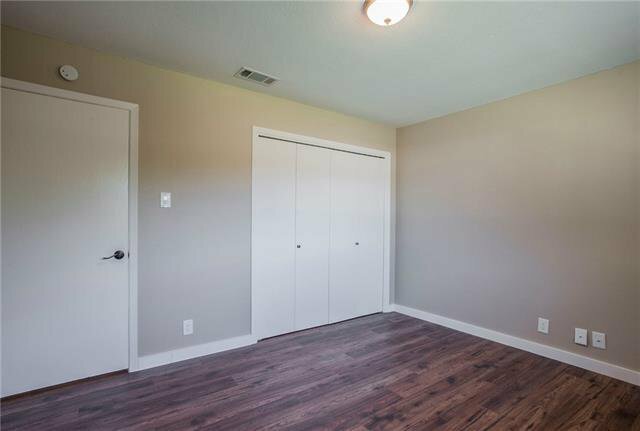 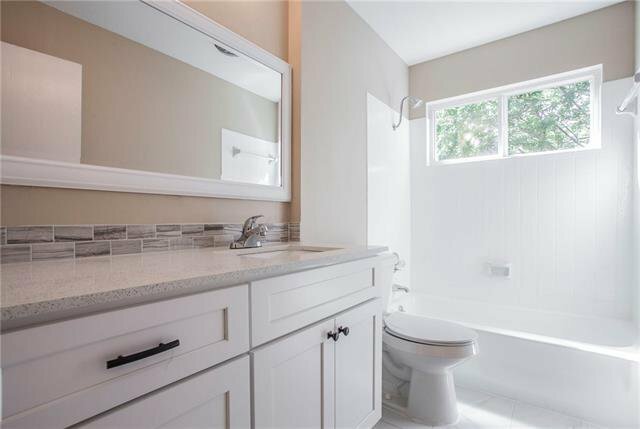 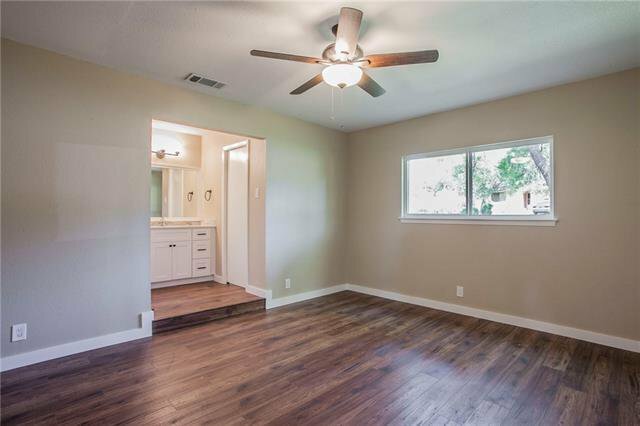 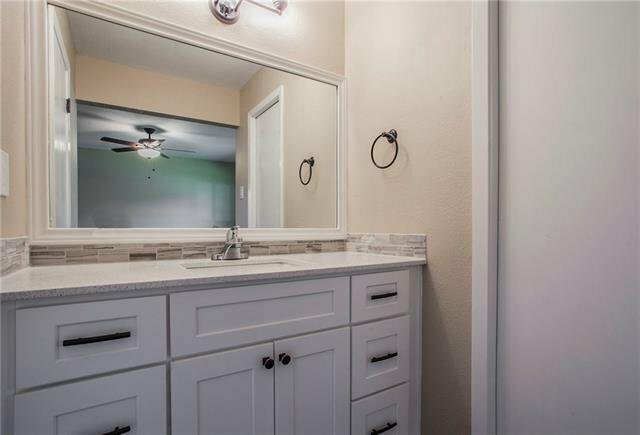 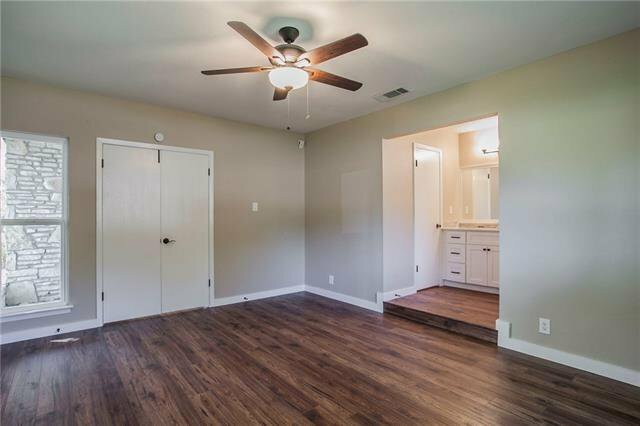 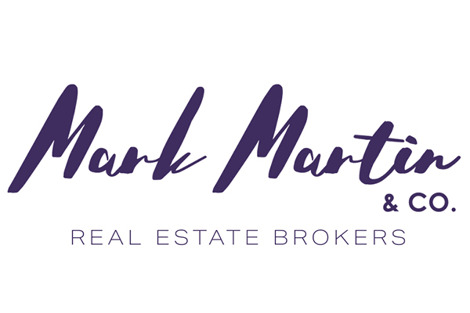 Spacious 3/2 with brand new cabinets and sparkling quartz in kitchens and bathrooms, brand new SS appliances, new 12 mm hand-scraped laminate flooring, new vinyl windows, new paint, NO POPCORN CEILINGS, brand new HVAC system - all with a huge backyard with a storage shed. 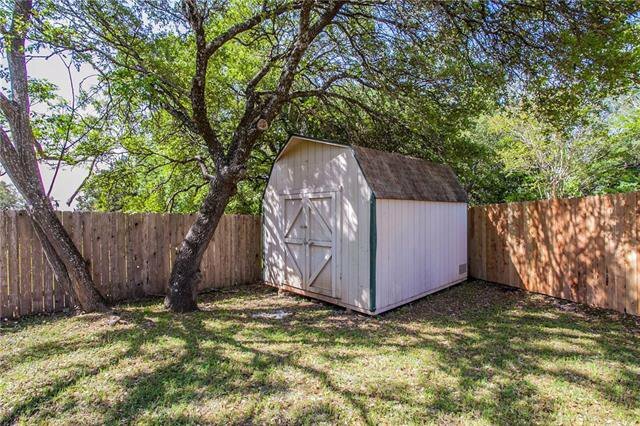 Leander ISD schools. 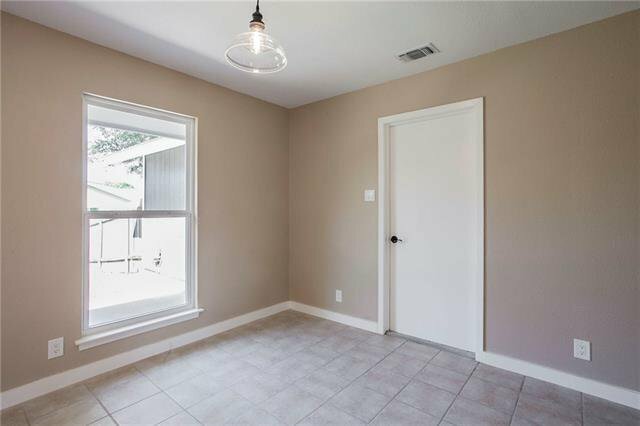 Easy access to 1431 and 183, lots of shopping, MetroRail, and will be on the cusp of the new Bell Blvd development!